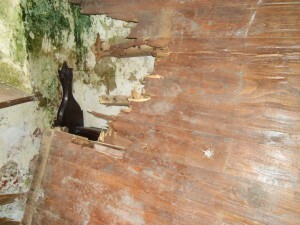 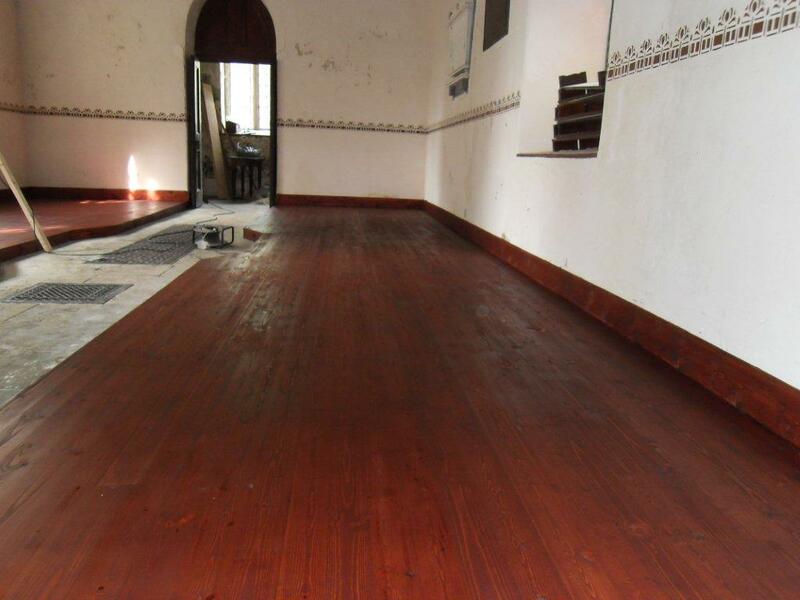 In February of this year, an application was made to the Heritage Council for a grant to help replace the wooden floor. 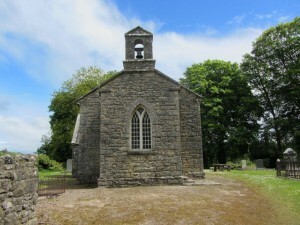 This would enable the Church to once again hold services and be available for events within the Community. 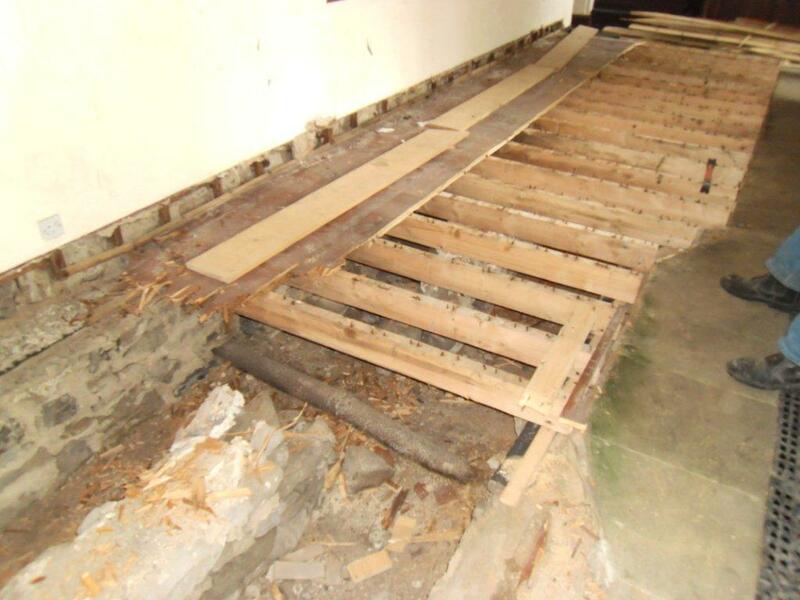 Fortunately, we were awarded €2,000 which meant that the floor has been replaced and the problems with damp in the building have been found and rectified. A small additional amount of expenditure will mean that the building is no longer damp and it is hoped that this will stop the decline of the Church structure. 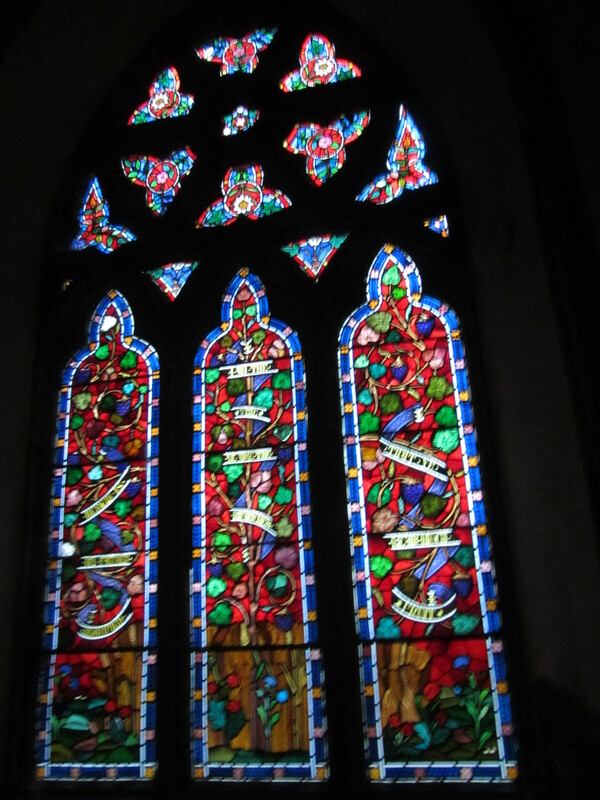 The Heritage Council Grant will also mean that the Church can now be part of Community events and once again hold services. 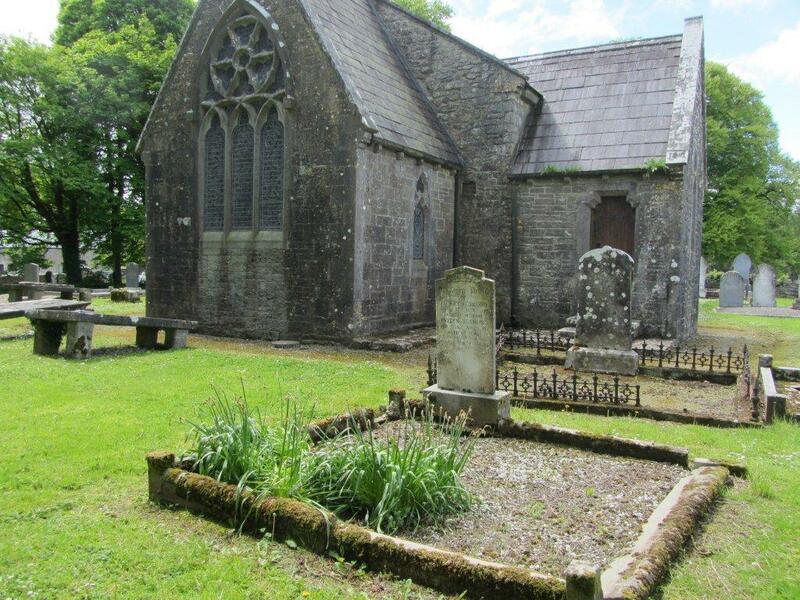 We very much appreciate all those who have helped to ensure that the Fenagh Church will be able to function again. 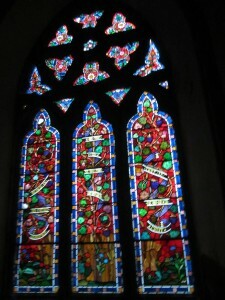 Those who worked on the Committee to run the FAS scheme and the original work at the Church. To the Visitor Centre, Oliver Doonan who maintains the grounds, Nicola Kearns who has undertaken the Heritage Tours on our behalf and the Heritage Council whose initial funding will mean that this building can return to the use of the community.